Emulsify a small amount of the masque in your hand with a few drops of water. Apply evenly over the entire face. The neck and the décolleté can also be treated, if desired. Allow the masque to dry for 5 to 10 minutes. 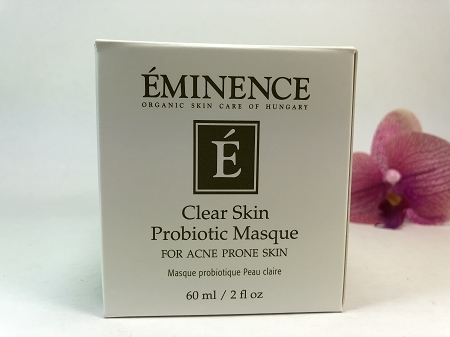 Use a lukewarm microderm cloth in a circular motion to gently scrub off the masque. Rinse thoroughly with clear water.